From mobile phones to the Internet, our lives depend increasingly on distributed systems linking computers and other devices together in a seamless and transparent way. 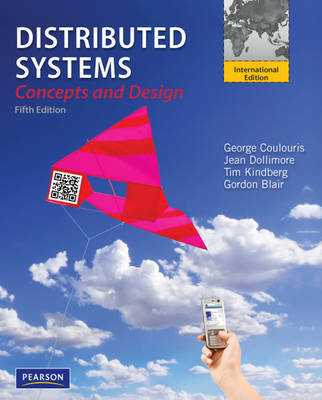 The fifth edition of this best-selling text continues to provide a comprehensive source of material on the principles and practice of distributed computer systems and the exciting new developments based on them, using a wealth of modern case studies to illustrate their design and development. The depth of coverage will enable students to evaluate existing distributed systems and design new ones.